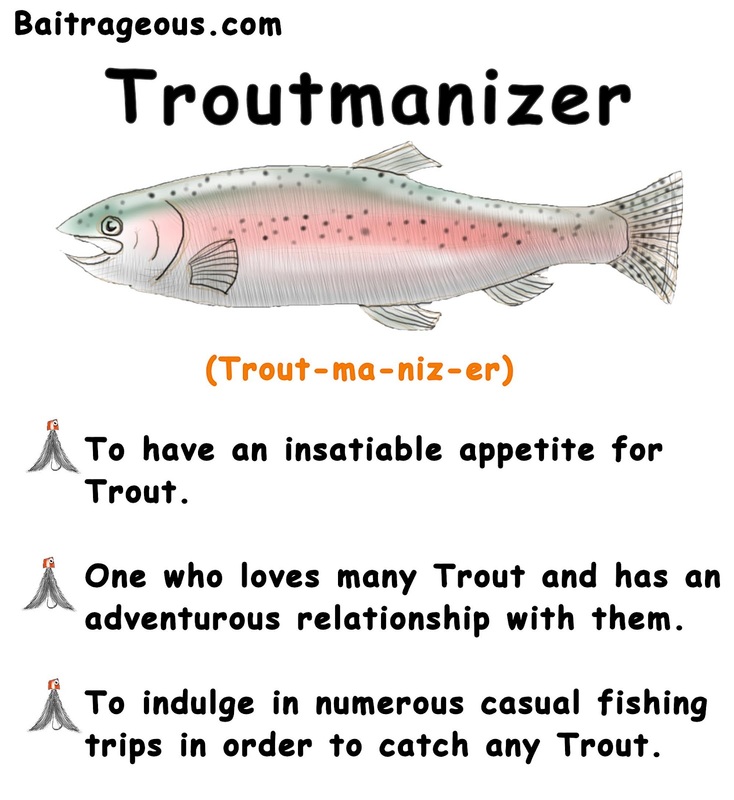 Trout humor, coming in the near future "10 ways to spot a Troutmanizer." 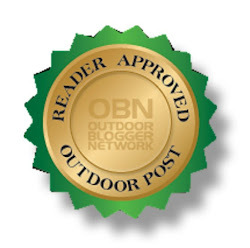 Click on More Baitrageous at top to see more humor. Enjoy! That is a good one, Larry! 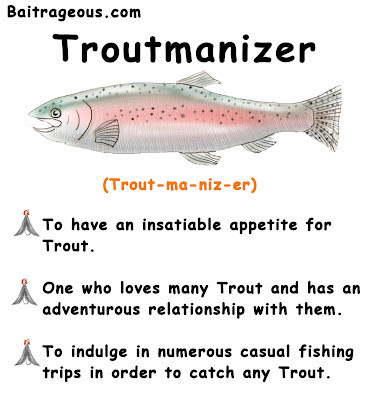 Looking forward to your future posts about the "Troutmanizer".